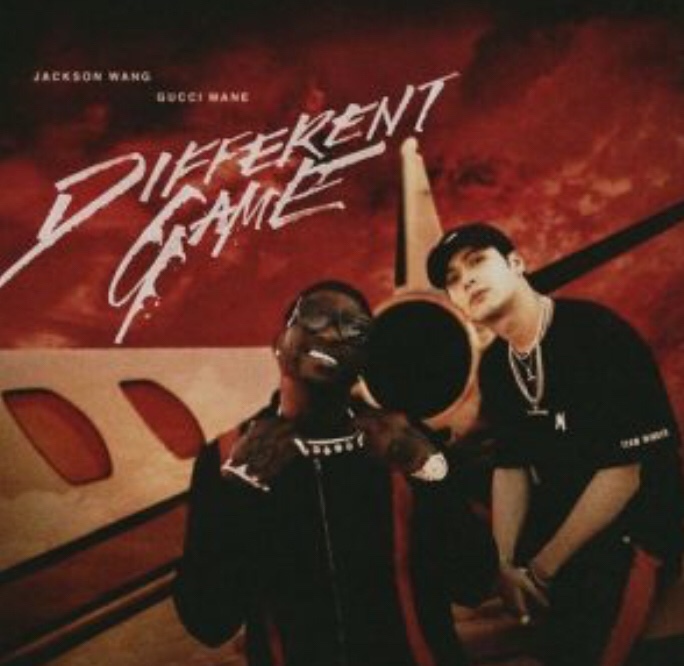 Jackson Wang is back with his new song “Different Game,” and it features Gucci Mane. Different Game” is his latest single as a soloist in 2018, following the release of other songs including “Dawn of Us,” “Bruce Lee” with Al Rocco,” and “Fendiman.” Along with his work as a member of GOT7, he’s also been busy on several other collaborations this year in China. The latest single from the GOT7 rapper was released on Tuesday (Nov. 6), and accompanied by a music video that showed the pair of hip-hop artists living it up, taking Wang from Shanghai to Hawaii while singing and rapping about having a “Different Game” with his crew and Mane. “Rich in My ambition/ Balling we go all in/ Call me China Man/ Team Wang made it Jackson Brand/ Why you faking reputation buying profiles then,” raps Wang, in a reference to Team Wang, the China-oriented team that focuses on his career as a soloist, and an apparent allusion to others buying followers on social media. Peep the visuals below and cop the record after the jump.